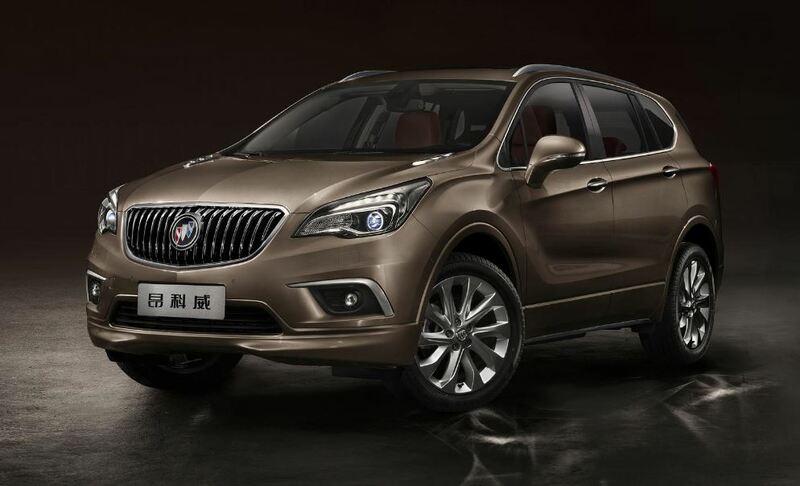 The 2015 Buick Envision version especially aimed for the Chinese market has been numerously leaked in pictures and news, before receiving the official go ahead at the 2014 Chengdu Motor Show. The 2015 Buick Envision will stand between the Encore and the Enclave versions, the SUV being launched to the Chinese “social elites”. The 2015 Buick Envision will be offered in four levels, namely the AWD Elite, the AWD Luxury, the AWD Versatile Flagship, as well as the AWD Versatile Sporty Flagship. The Envision SUV will be 4,667 mm long, 1,839 mm wide and 1,696 mm high, having a wheelbase of 2,750 mm, the model coming as well with restyled features. Under the hood, the 2015 Buick Envision will sport a 2.0T direct injection turbocharged engine, developing 256 horsepower and 353 Nm of torque. The 2015 Buick Envision `s engine is hooked to a six-speed automatic transmission, the SUV being capable of sprinting from 0 to 100 km/h in 8.4 seconds.